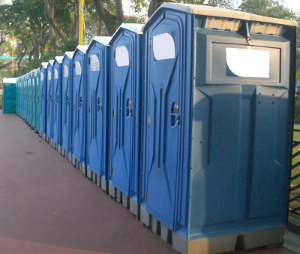 At Seattle Porta Potty Rental Pros, our goal is to make sure that nobody at your event ever has the unfortunate experience of not being able to find a clean, comfortable, and available restroom. We have a great deal of experience in helping our customers prepare for every type of event, from a small remodeling project or outdoor family reunion to a large concert or festival. Here are a few of the types of projects and restroom facilities we have provided for our customers. If you have any questions about your project please give us a call at 206-557-6286. 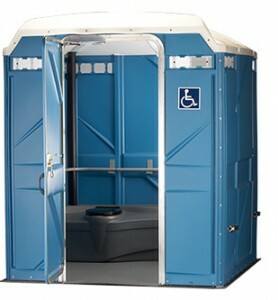 Seattle Porta Potty Rental Pros is your experienced partner in managing all of your portable restroom needs for special events ranging from outdoor weddings to huge out concerts or sporting events. 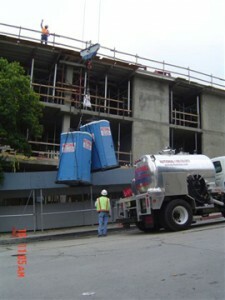 Portable toilet rentals in Seattle aren’t just for special events and construction sites. Many Seattle area homeowners make use of porta potties during their home renovation projects, water damage repairs, and roofing projects. 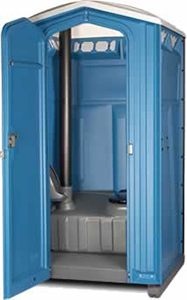 If you have any questions, would like a price quote, or want to schedule a porta potty delivery give us a call at 206-557-6286.